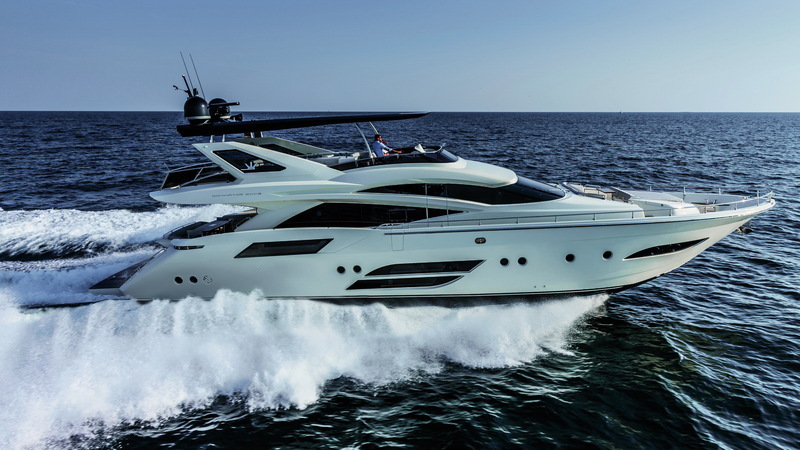 Dominator does not merely claim to be bespoke but they deliver and live it every day. 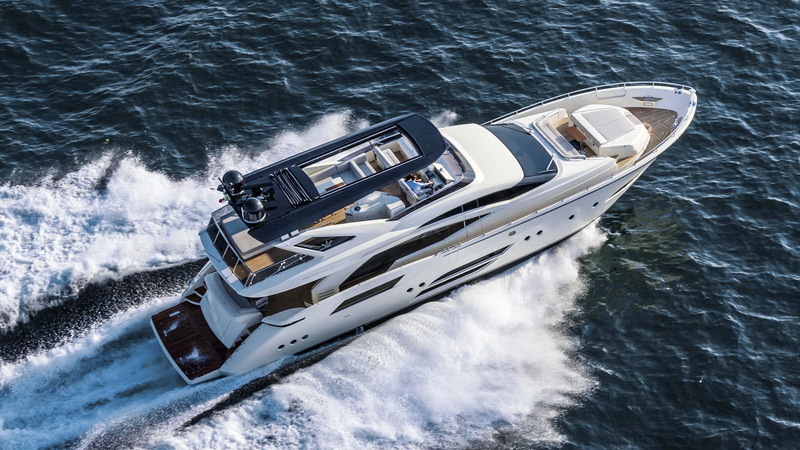 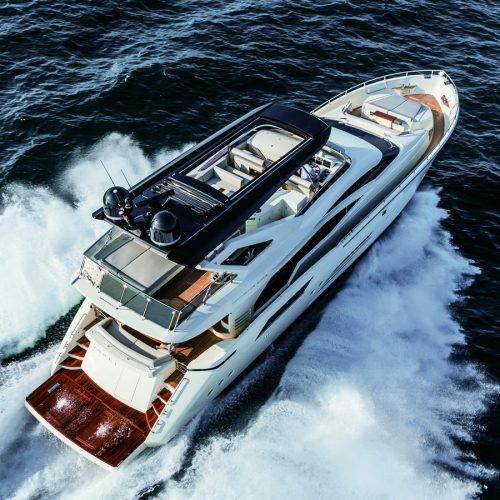 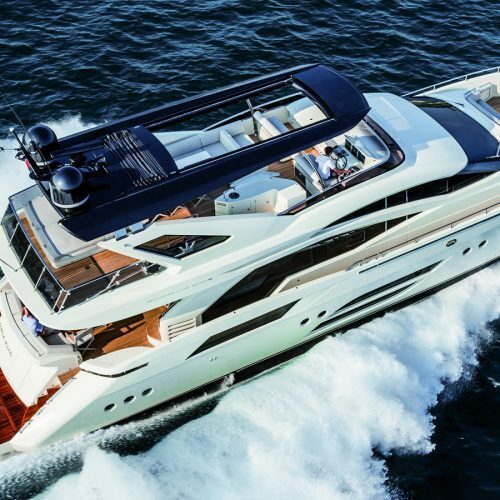 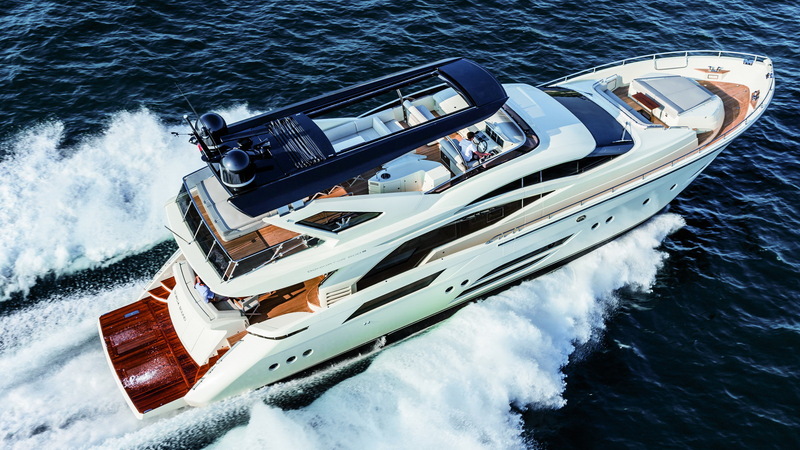 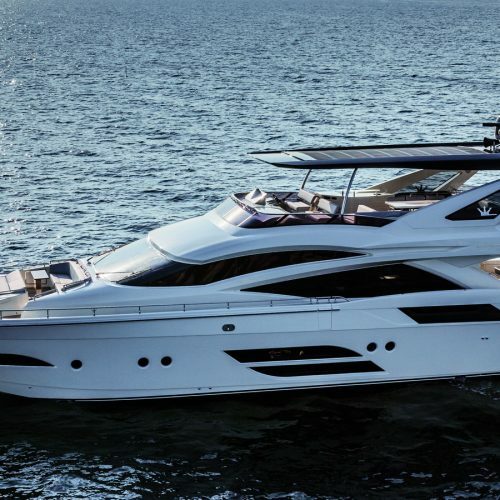 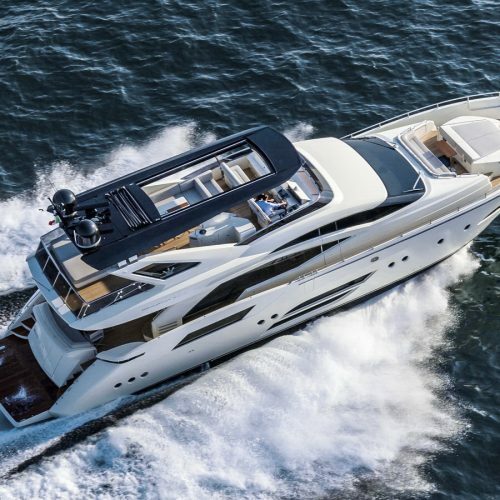 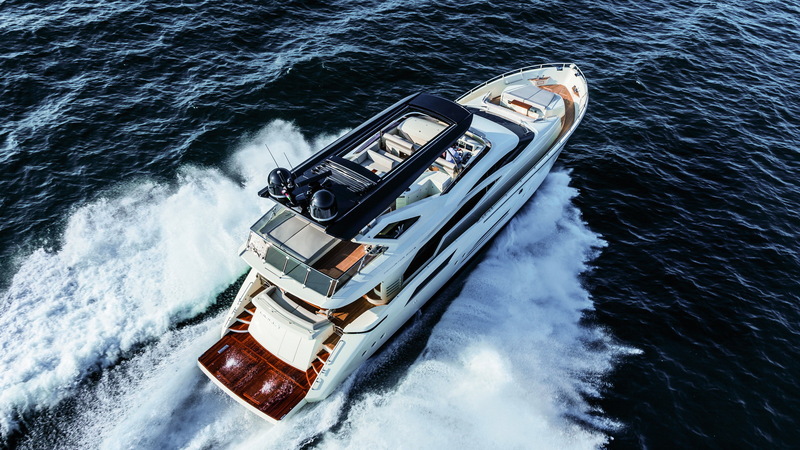 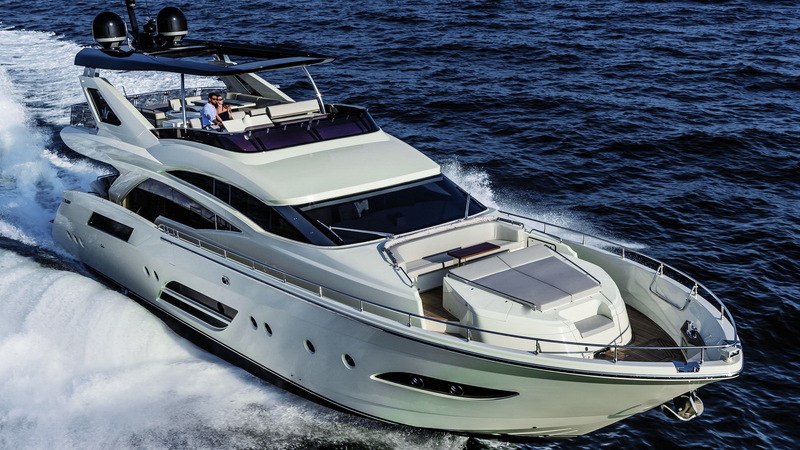 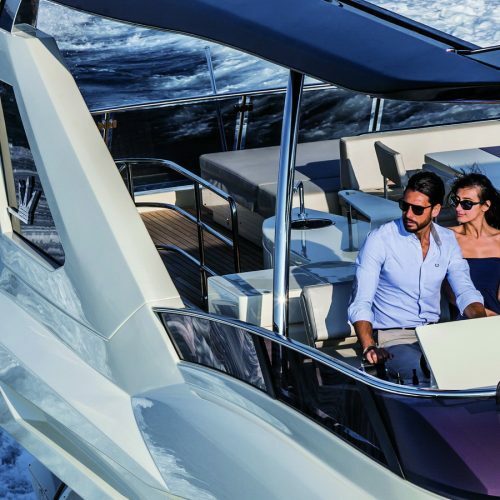 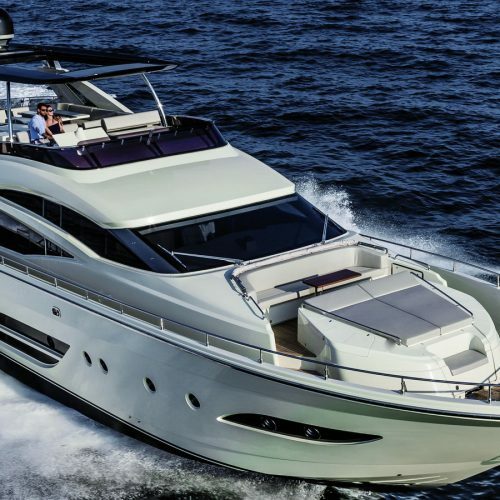 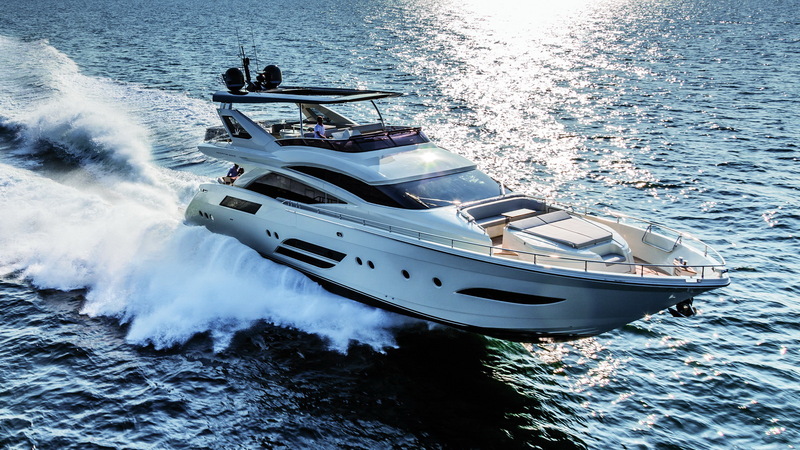 Each Dominator 800 differs from the boat before it in numerous details before except one: the exclusiveness of materials used in their construction. 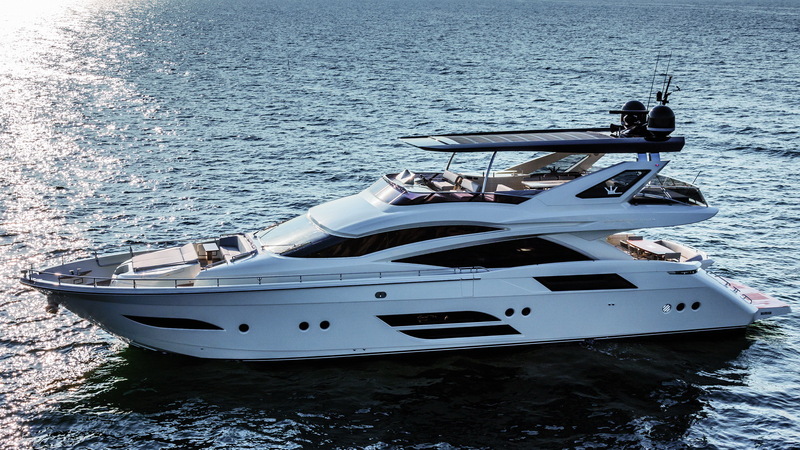 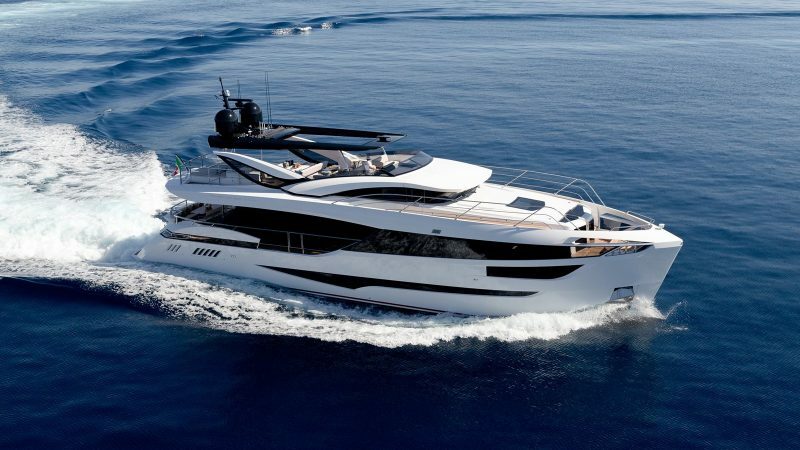 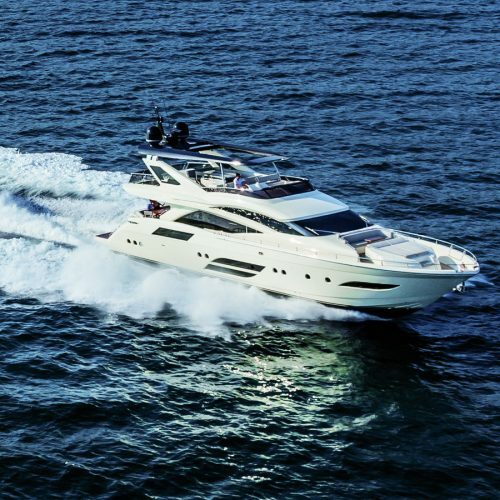 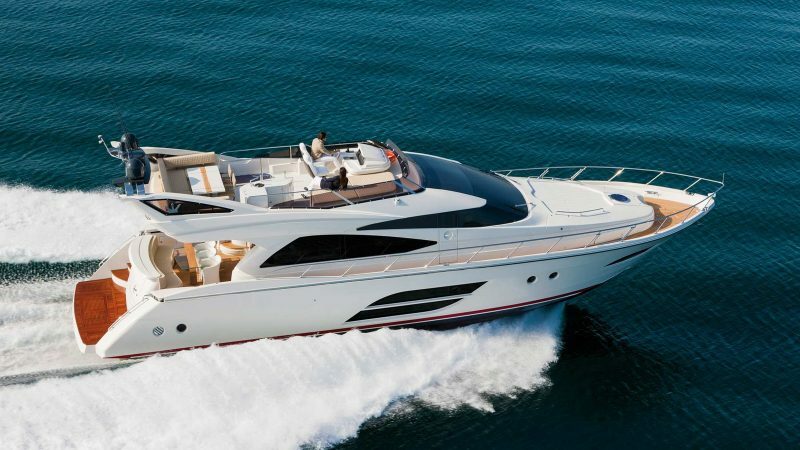 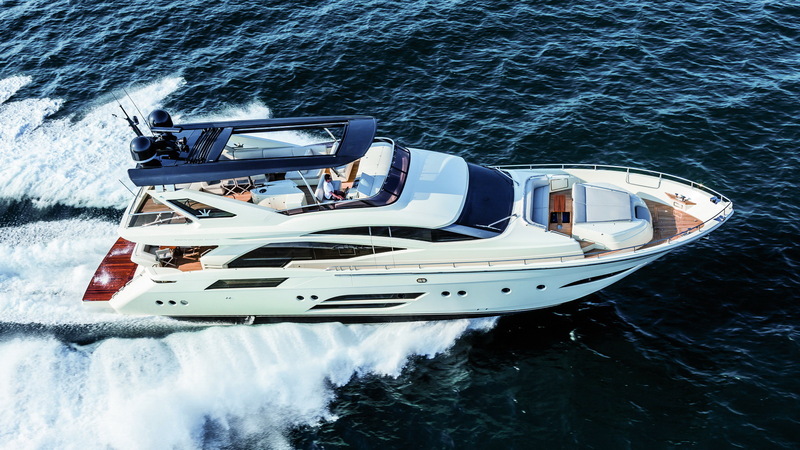 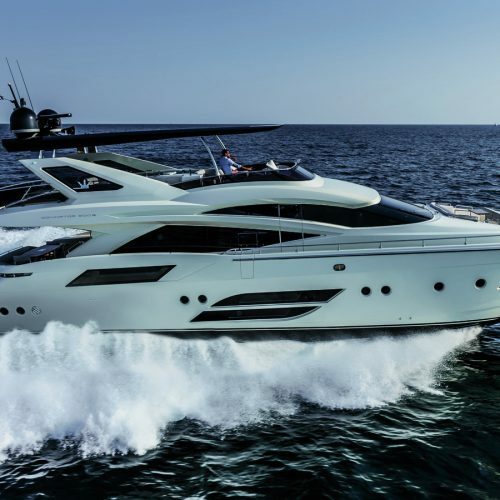 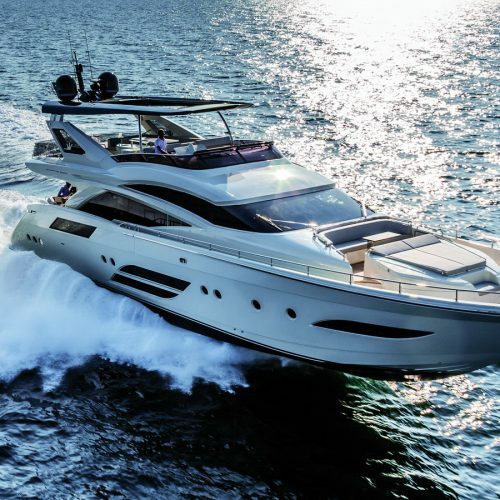 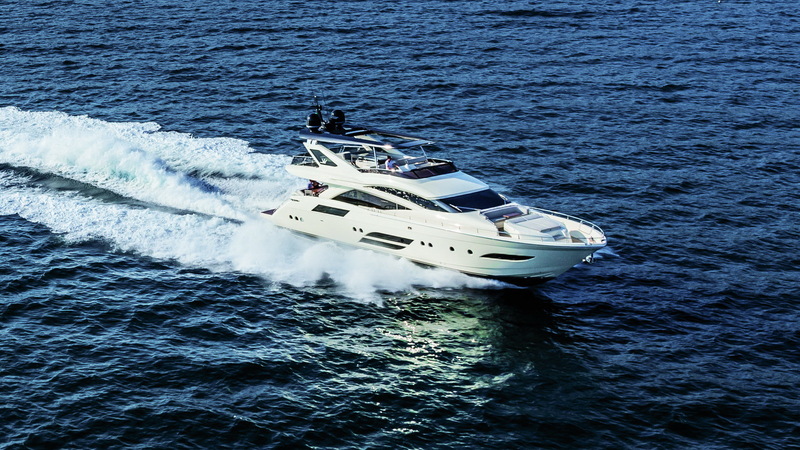 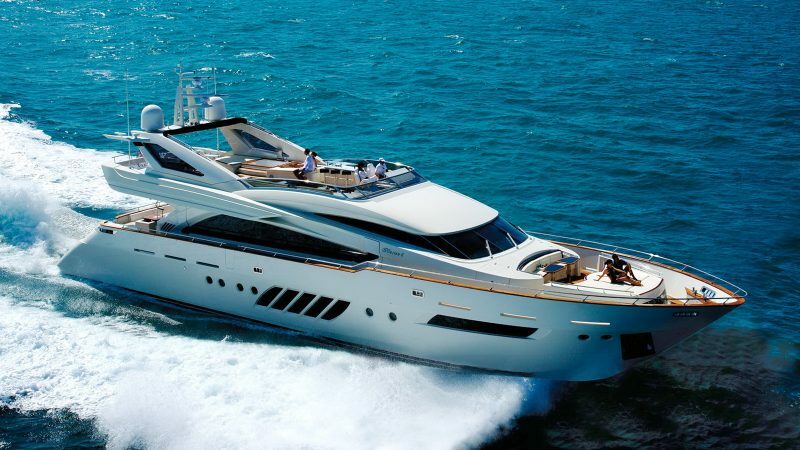 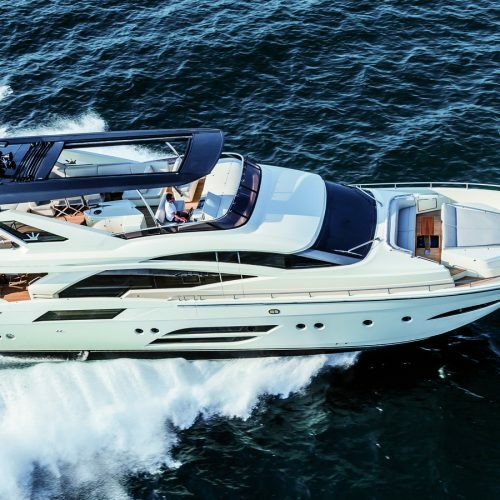 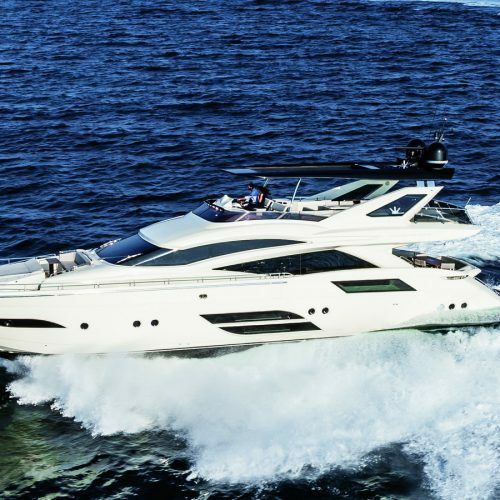 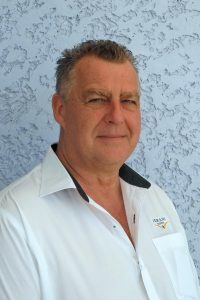 The owners of each of the yachts having consulted and worked with the Dominator design team to suit each of their needs. 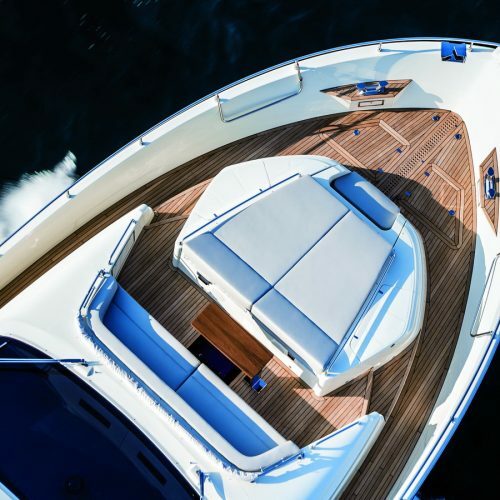 Everything from different layouts to the smallest detail has resulted in the two yachts being built to each of their owner’s desires. 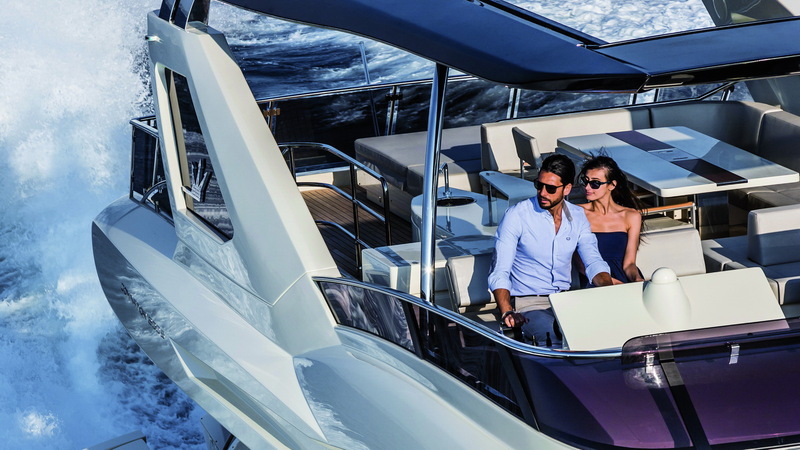 Whether it be Brazilian carbalho wood or hand brushed oak, creamy Botticino marble, rich Calacatta Oro or translucent Onyx combined with tone on tone colours or extravagant contrasting colours for the furniture, you be can rest assured that your masterpiece will only be fitted with the finest choice and it will be bespoke in every way! 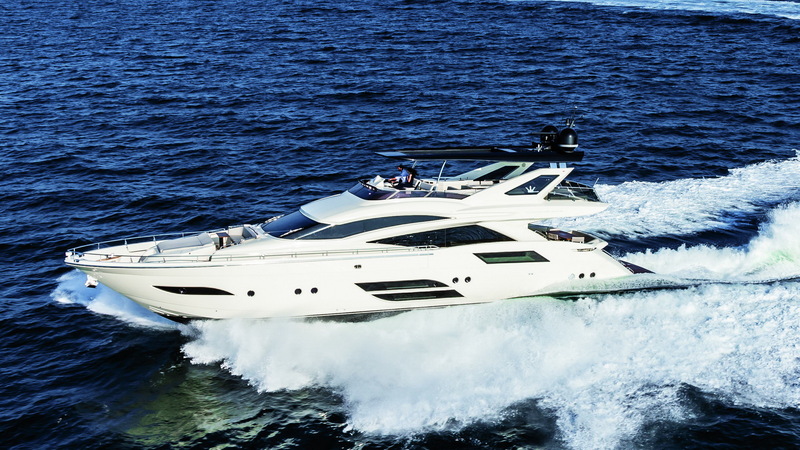 The Dominator design team can realise every layout solution one can think of. 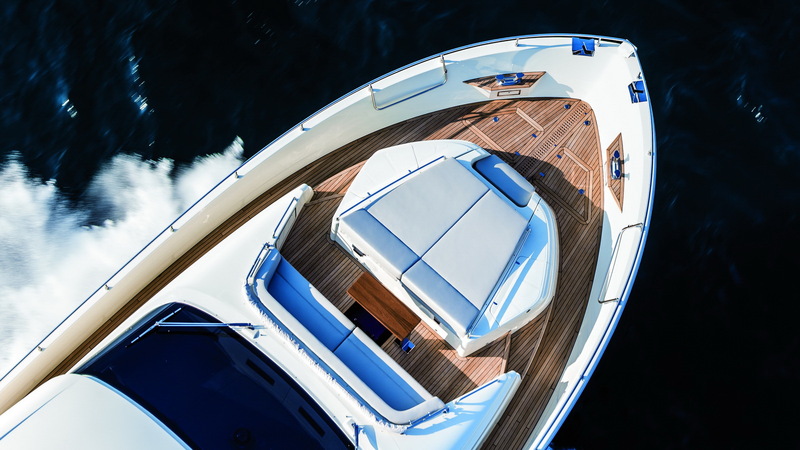 The choice between open, puristic spaces where the lines between the living areas are blurred or a more traditional and private room arrangement can be made for every deck separately because the beauty lies in the eyes of the beholder!